The sweater season is finally here and I couldn’t be happy about it. While I’m not keen on the cold, I get to wear fancy sweaters which is way better than eating chocolate. Focusing on the very latest in affordable fashion styles, both attire and stunning accessories, Dresslily is the place to shop for your latest Fall/Winter pieces. I had a browse through their sweaters, cardigans and sweater dresses and loved the different range of styles the brand has. From laced up, twisted back, v-necks to the trendy bell-sleeves style, there’s more to discover. 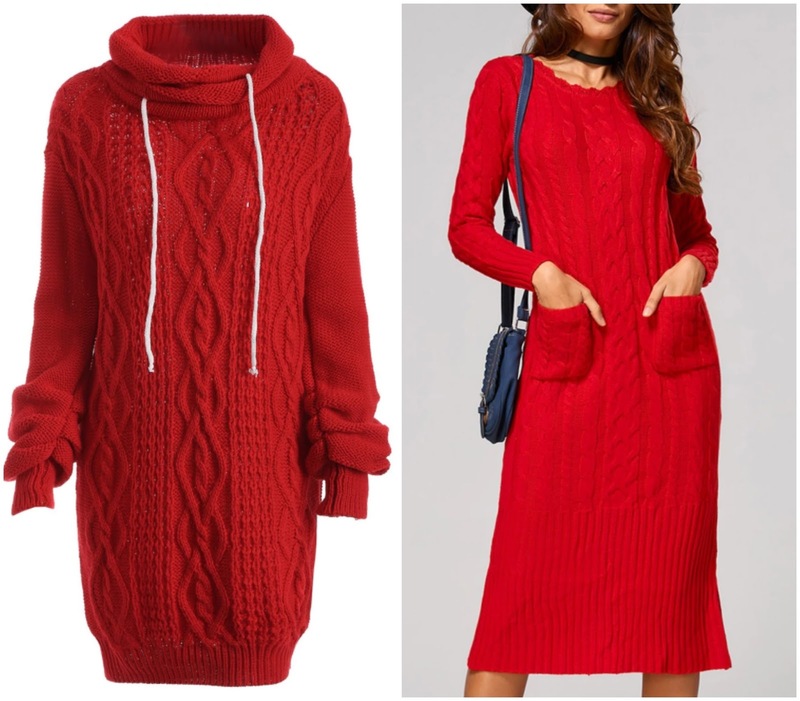 What is not to love when you can keep cosy and look stylish at the same time. As an avid online shopper I get excited whenever I discover a brand that offers free worldwide shipping. I haven’t had an experience with the brand before so I can’t be specific about their shipment. -But Dresslily states on their site that they offer three shipping methods. Depending on which method you choose, the shipment days are between three to thirty business days. If you’re yet or still transitioning from the hot summer weather to the cool cosy weather, do check this brand out. You might find something. One of the things I love about blogging is getting to discover new brands, because it gives you options and one can find unique pieces. Not all of us can afford expensive designer things so the more budget-friendly brands out there, the better. 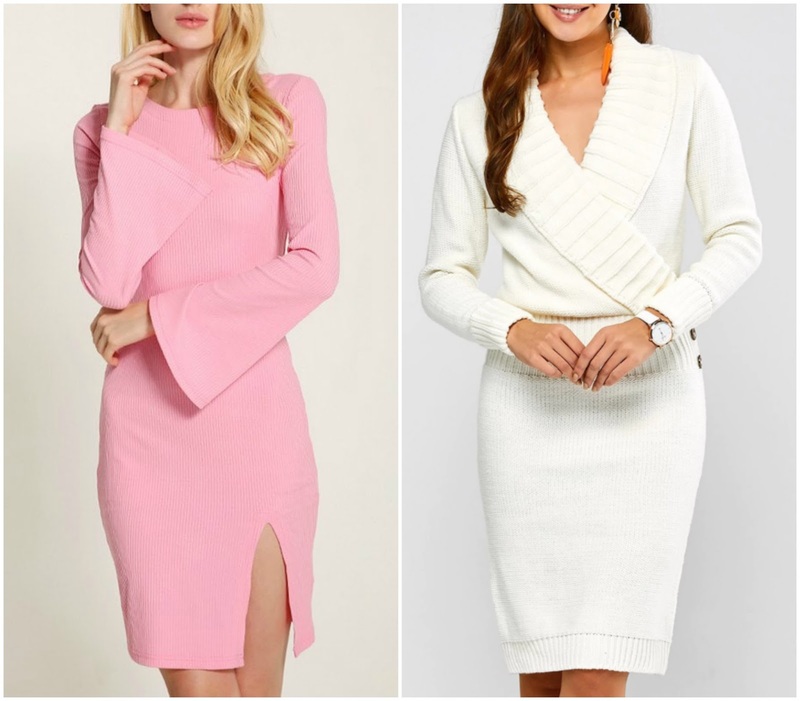 Have you heard of this brand before and what do you think about these dresses? If yes, please do share your experience. Have a blessed week ahead Beauties!